Lyn 1.9.5 – Lightweight image browser and viewer. 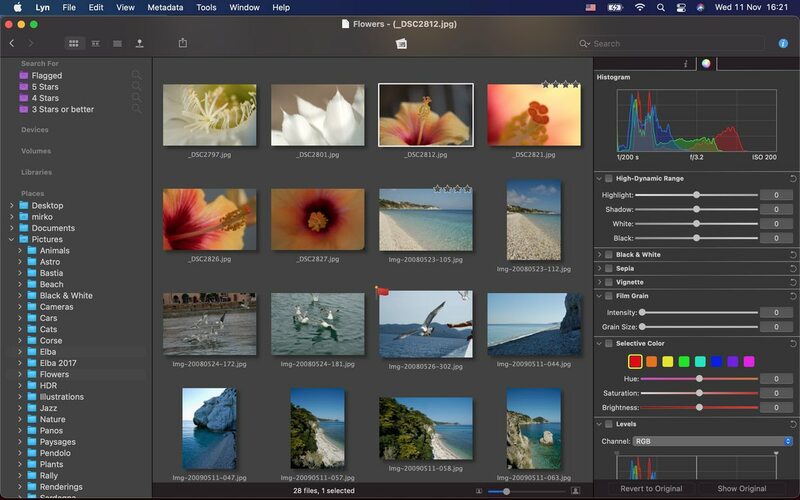 Next story DxO PhotoLab 1.1.0 – Image enhancement for RAW and JPEG files (was DxO Optics Pro). Previous story DxO FilmPack 5.5.15 – Add cinematic style to your photos. Lyn 1.8.4 – Lightweight image browser and viewer. Lyn 1.3 – Lightweight image browser and viewer.